El polifacético músico Al Kooper, participó en multitud de grabaciones en los 60: Bob Dylan, The Rolling Stones, B.B King, The Who, George Harrison o Tom Petty. 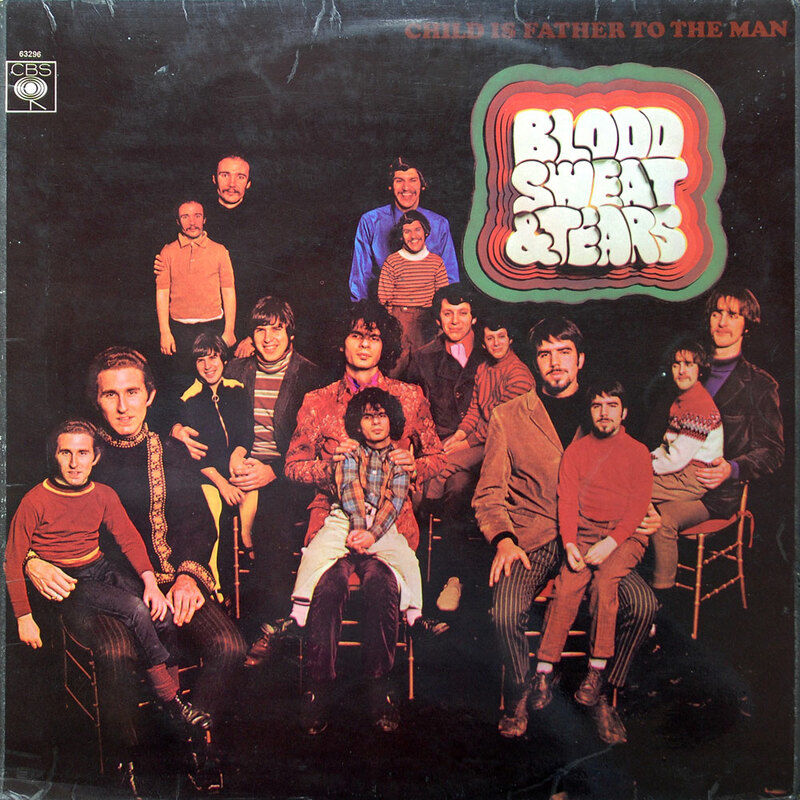 También fue el fundador de una gran banda, Blood, Sweat & Tears. En este podcast escuchamos los cuatro primeros discos de BS&T, aunque Kooper sólo estuvo en el primero de ellos “Child Is Father to the Man”. The Blues Proyect. FLUTE THING >< Blood, Sweat & Tears. OVERTURE >< Blood, Sweat & Tears. MY DAYS ARE NUMBERED >< Blood, Sweat & Tears Blood. JUST ONE SMILE >< Sweat & Tears. WITHOUT HER >< Blood, Sweat & Tears. VARIATIONS ON A THEME BY ERIK SATIE >< Blood, Sweat & Tears. SPINNING WHEEL >< Blood, Sweat & Tears. YOU MADE ME SO VERY HAPPY >< Laura Nyro. AND WHEN I DIE >< Blood, Sweat & Tears. HI DE-HO >< Blood, Sweat & Tears. LUCRETIA MACEVIL >< Blood, Sweat & Tears. REDEMPTION >< Blood, Sweat & Tears. AND WHEN I DIE.